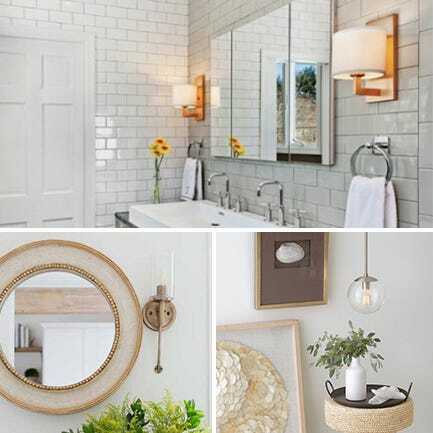 Good design extends beyond the interior environment. 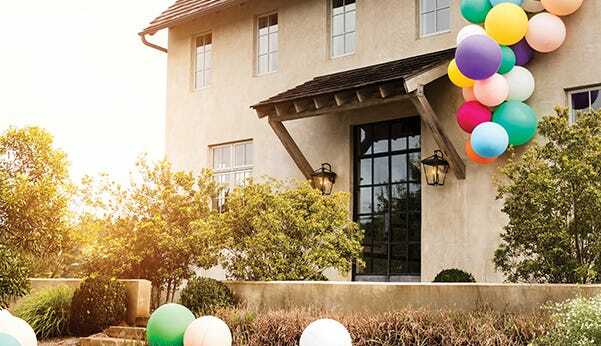 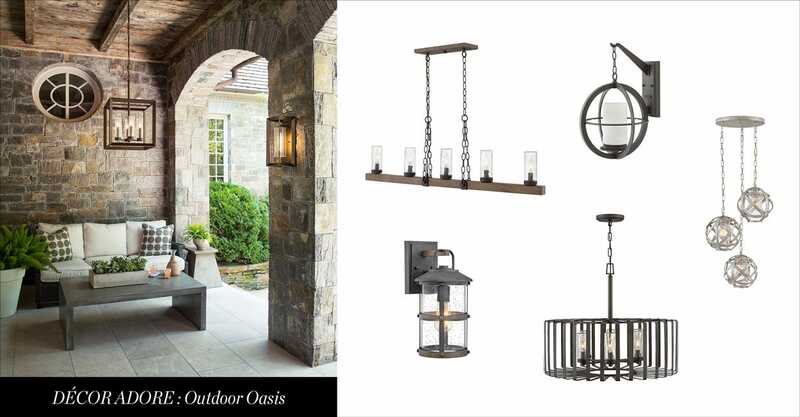 Everything from outdoor chandeliers, furniture and fabrics allow your outdoor living area to reflect the same aesthetic, comfort and taste level your family is accustomed to inside. 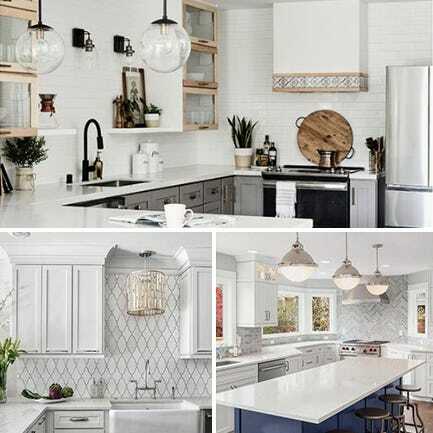 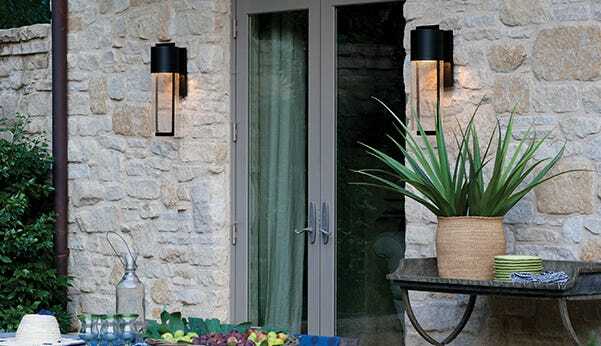 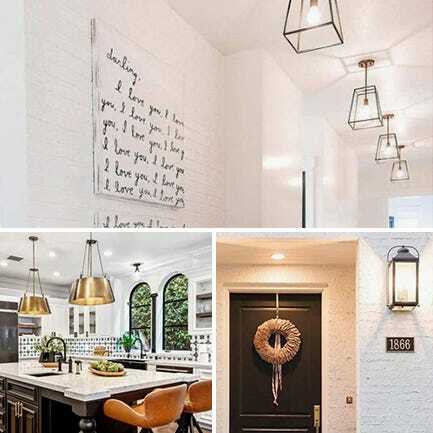 No matter your style, Hinkley has you covered with lighting that reflects the most popular interior design trends. 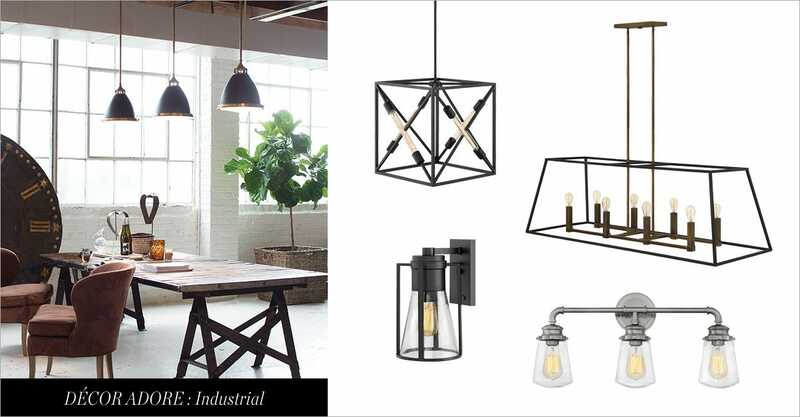 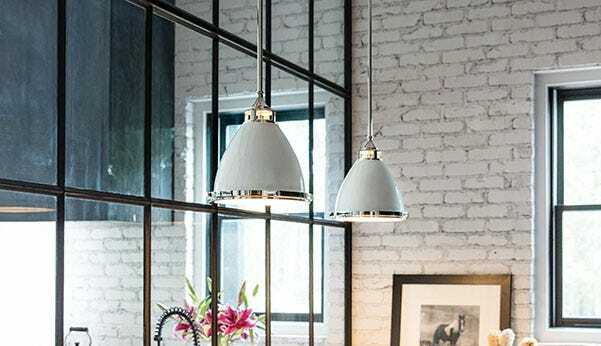 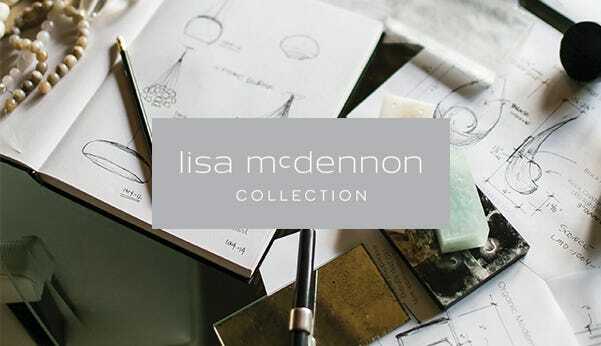 Retro meets modern with pared-down styles that focus on utilitarian construction and bold finishes in industrial lighting. 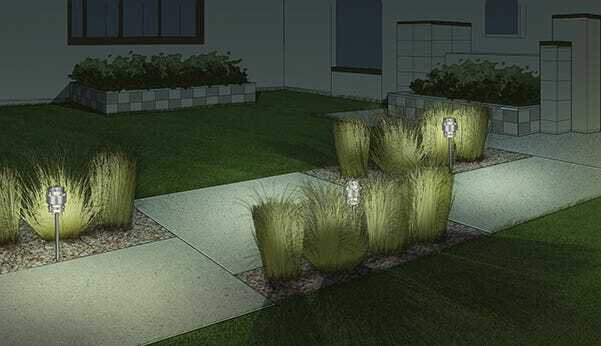 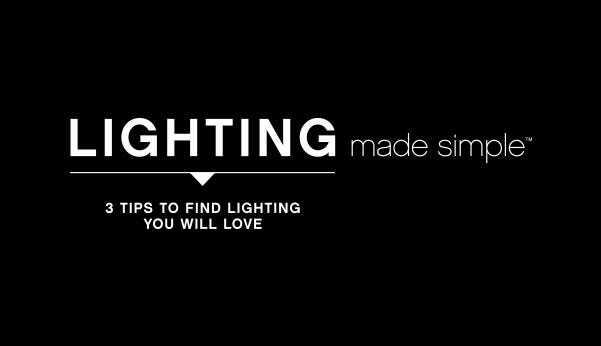 "A project can go from dull to dynamic with even the smallest efforts in lighting design." 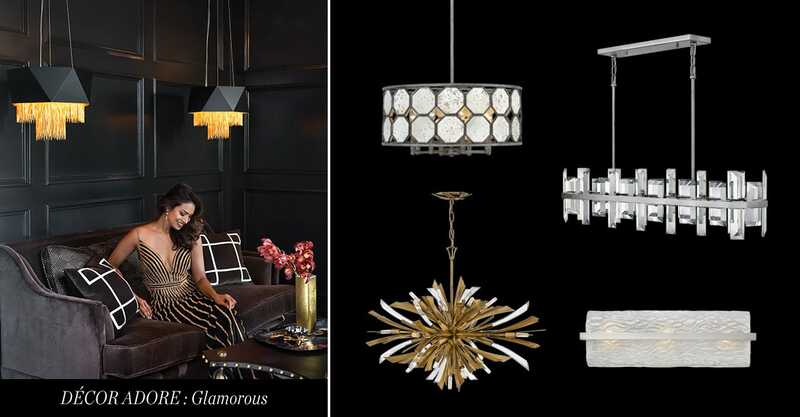 Glamorous lighting adds sparkle to any space with striking materials and lavish finishes.